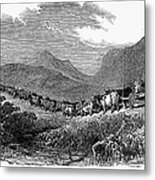 There are no comments for South Africa: Great Trek. Click here to post the first comment. SOUTH AFRICA: GREAT TREK. 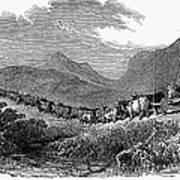 Voortrekkers making the Great Trek from the Cape Colony to Natal between 1835 and 1843. 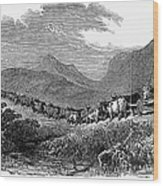 Wood engraving, 1850.